Bricsys® is a global provider of dwg engineering design software brought to market under the BricsCAD® brand. 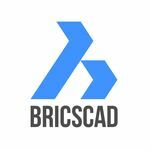 Bricsys is focused on providing an industrial strength CAD software platform and industry leading support at a compelling price to customers in the AEC, GIS, civil engineering, process and power, and mechanical CAD markets. Founded in 2002, Bricsys is a founding member of the Open Design Alliance. BricsCAD®. REAL Choice. A powerful CAD platform, with features familiar to you from native .dwg applications. BricsCAD® unifies advanced 2D design with the intelligence of 3D direct modeling. For Windows, Linux, and Mac. 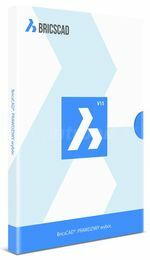 BricsCAD comes in three editions: Classic, Pro, and Platinum. Each edition builds on the last.